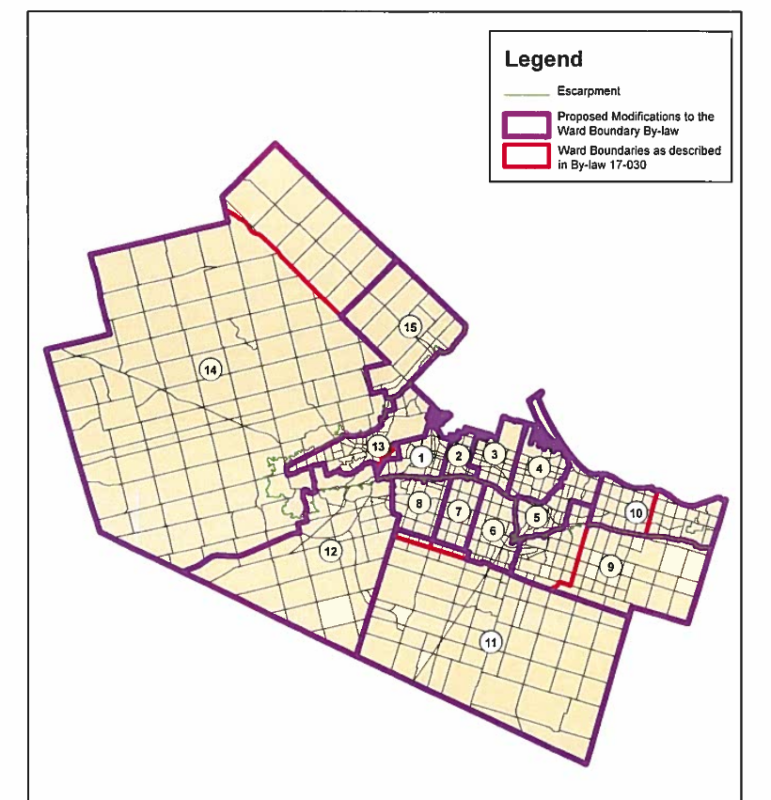 City Council approved new ward boundaries in a series of closed door meetings during the past two months after citizens launched an appeal of Council’s gerrymandered wards. The new boundary proposal is the result of negotiations between lawyers representing appellant Mark Richardson and City Council. The settlement does not involve the other appellant Robert Dobrucki, who is seeking more balanced wards and who planned to propose a series of detailed options to the board. 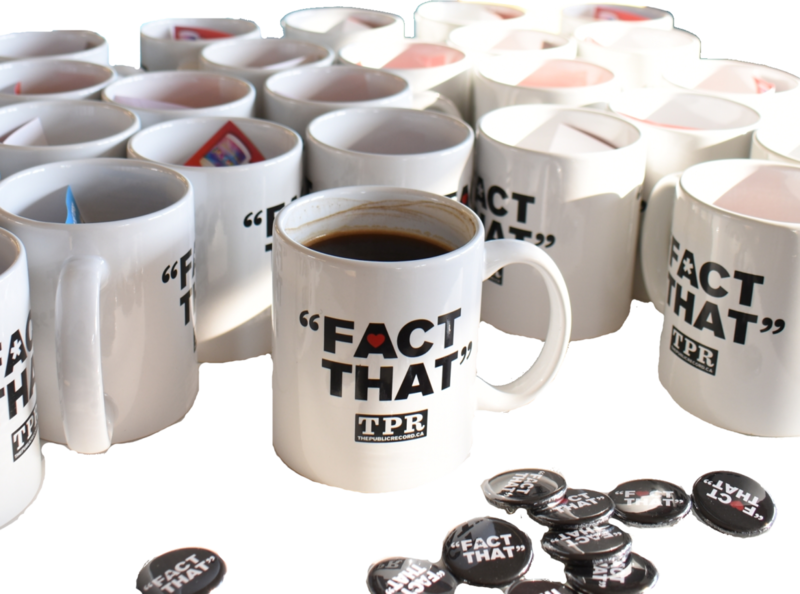 The settlement must be approved by the OMB hearing panel. The new proposal is a modification of existing boundaries, maintaining 15 wards similar to the existing boundaries. 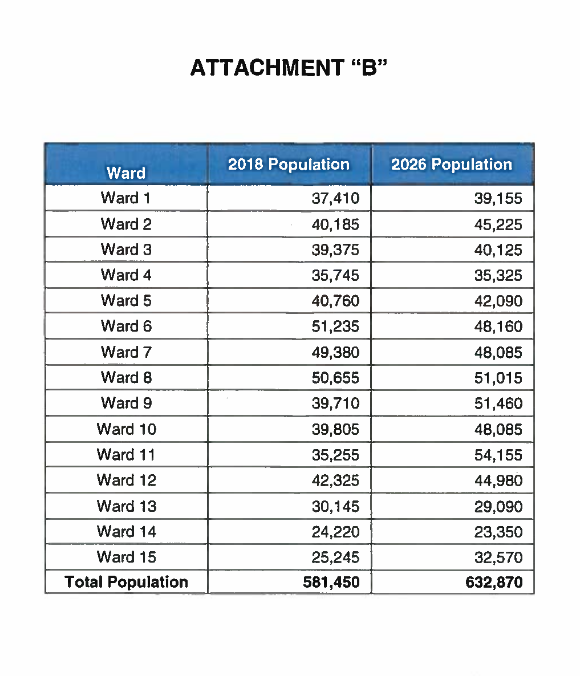 The new proposal will continued to give more presentation to suburban and rural areas, with Wards 6 and 8 each having twice the combined population of Wards 14 and 15 in 2018, and Ward 11 becoming the most populous ward by 2026 went it is estimated it will have 54,155 residents, whereas Ward 14 is expected to have 23,350 residents in 2026. The OMB will consider the settlement, and City Council’s request to implement the settlement without hearing Dobucki’s appeal, on October 19 at Stoney Creek Municipal Centre (Hwy 8 and Jones Road) starting at 9:30 a.m.